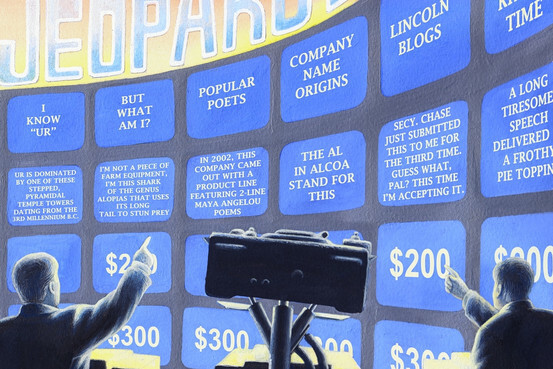 The Wall Street Journal runs an excerpt from the Intro of Final Jeopardy in Saturday's edition. It's accompanied by an excellent article about the significance of Watson for computer science by Yale professor David Gerlernter. * An interview I did with Paul Gillin, which he posted on TheInfoBoom blog. * Len Edgerly featured a chat with me on his weekly Kindle Chronicles podcast. * Josh Visser writes a story about Watson for Canada's CTV.